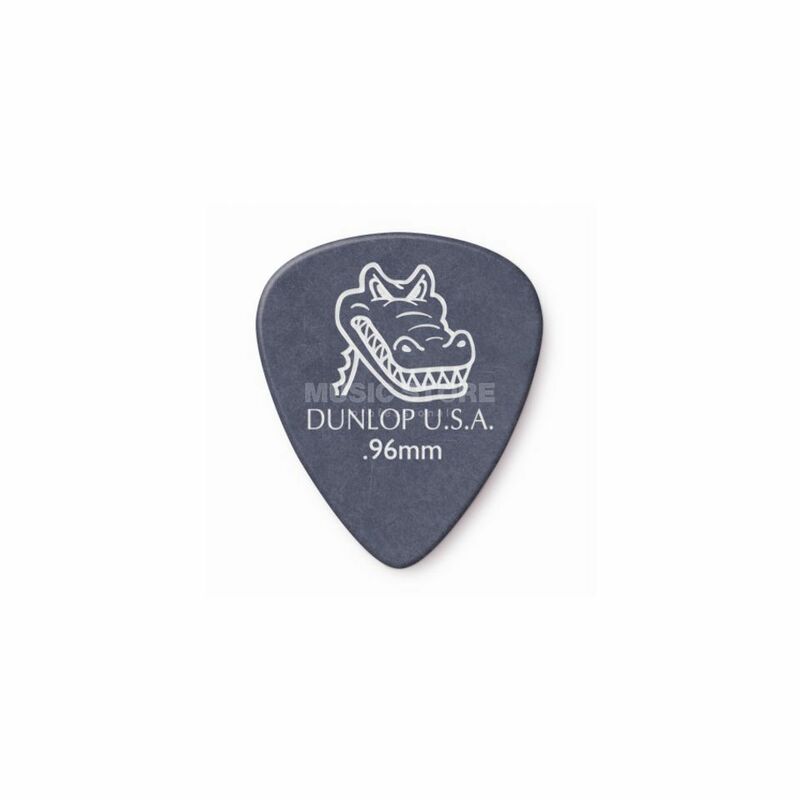 The Jim Dunlop Gator Grip Guitar Picks 0.96mm Grey (12 Pack) are durable plectrums that offer an improved grip and strength. The Gator Grip range of picks offer a superior level of playing control to always deliver a rounded, dark sound. Constructed with a nonslip matte surface, you always have a tight grip whilst a moulded, bevelled edge produces a smooth attack and a soft release. Use the Gator Grip picks for flexibility and improved dexterity.